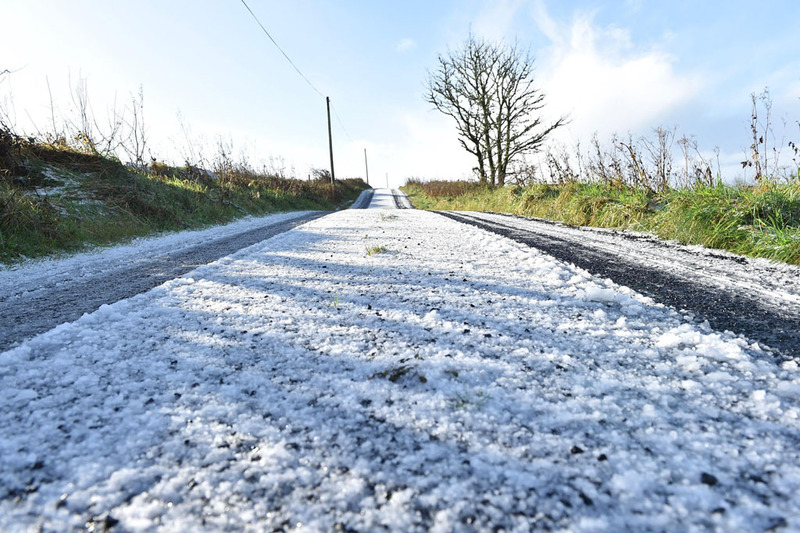 IT won’t be a white Christmas, at least from Christmas Eve until St Stephen’s Day, according to Met Éireann’s forecast. Monday ON Christmas Eve, it will be mostly cloudy with patches of mist and fog in the north, although a few bright spells are possible. 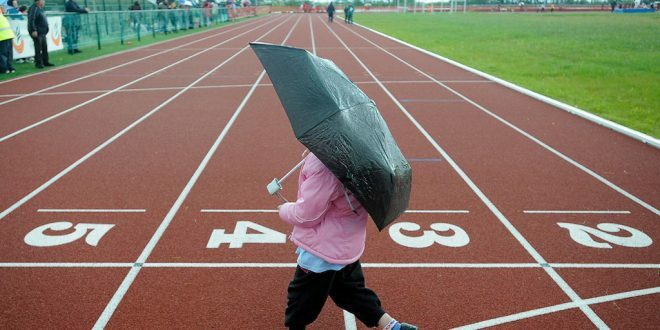 It is more likely to be cloudy with patchy rain in the south. Light and variable winds. Max temp 8-11°C (46-52°F). Tuesday CHRISTMAS Day is likely to be rather cloudy and damp, perhaps with the odd spot of light rain or drizzle. Mist or fog could linger throughout the day in one or two locations. Light south to south-easterly winds. Max temp 8-11°C (46-52°F). Wednesday ST STEPHEN’S Day will be mostly cloudy once more with low cloud or mist likely at times. 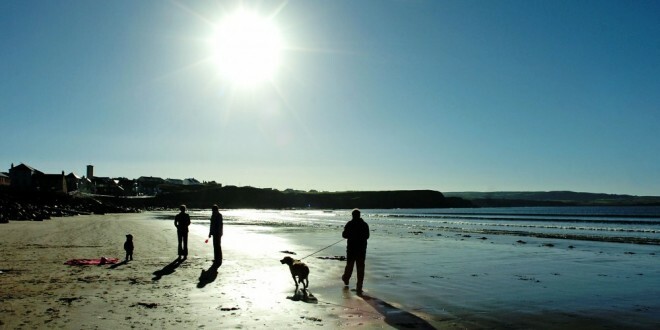 A few bright spells are possible around coasts during the afternoon, however. Gentle south to south-easterly winds. Max temp 9-12°C (48-54°F). 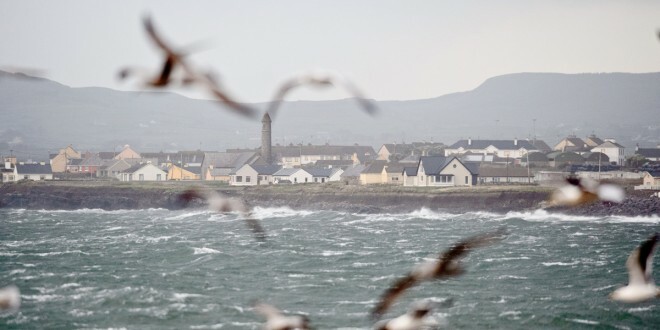 FOLLOWING a Status Orange Weather Warning from Met Éireann, Clare County Council is warning the public in Clare to avoid exposed coastal locations on Wednesday due to forecasted stormy conditions. Severe south to southwest winds associated with Storm Diana will be strongest from 9am to 2pm and will gust between 110 and 130 km/h at coasts. High seas along the Clare coastline, including the Shannon Estuary, will bring a risk of coastal flooding. 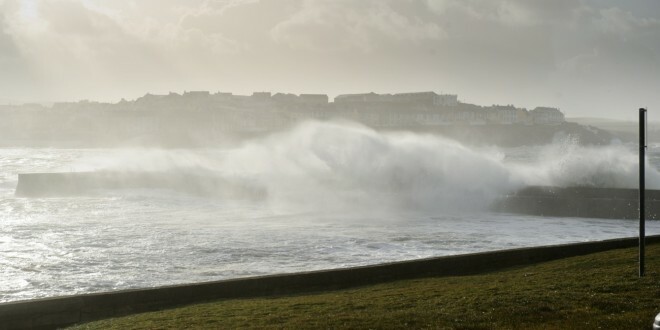 Clare County Council has indicated that any coastal areas which have previously flooded are at risk and people in such situations are advised to take appropriate precautions. Meanwhile, the Cliffs of Moher Visitor Experience will be closed to visitors on Wednesday from 9am to 2pm due to the weather warning. 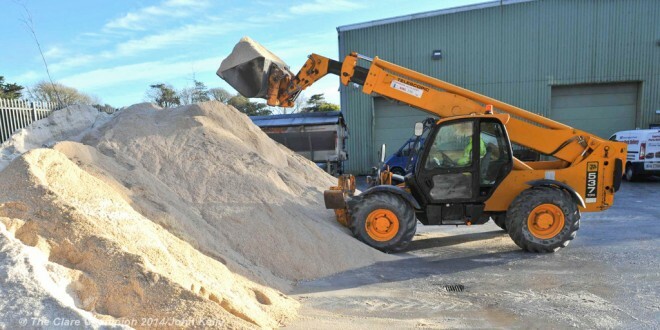 Visit www.winterready.ie for more information on preparing for storms and other inclement weather. HIGH seas, coupled with high tides, are going to batter the the Clare coast over the next few days, leading to an increased risk of flooding. There is also a warning for freezing temperatures, snow and ice, leading to dangerous road conditions in the coming days. 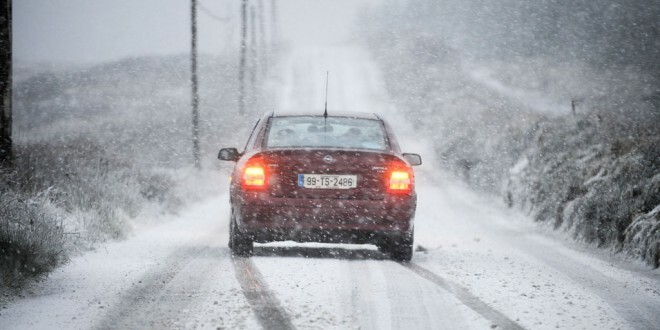 The weather advisory is for Donegal, Galway, Leitrim, Mayo, Sligo, Clare, Cork, Kerry and Limerick. 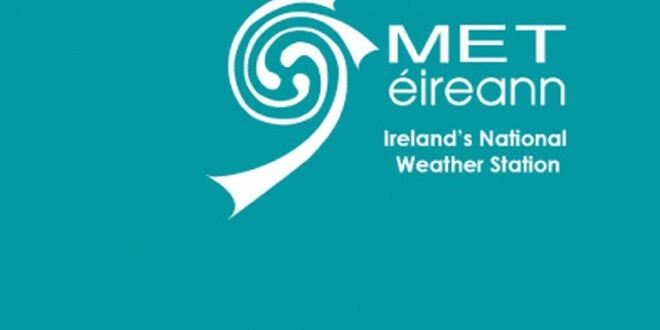 Met Éireann issued its latest weather warning on Tuesday (today). A status yellow wind warning has been issued for all of Ireland in an update to their previous warning. The current warning was issued at 5.30am on Tuesday and warns of mean winds speeds of 55 to 65 km/h with gusts of 90 to 110km/h. The warning is in effect until 3am on Wednesday.